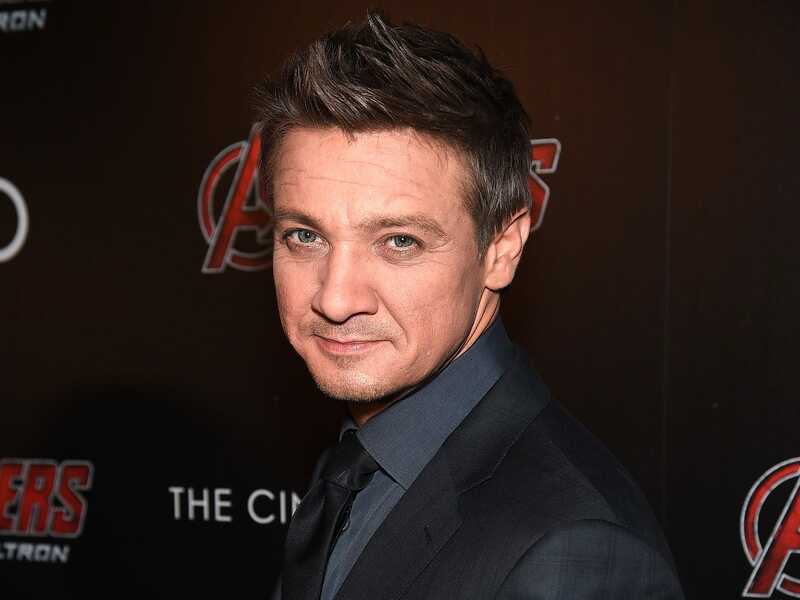 Today Jeremy Renner is one of Hollywood's most sought-after actors, starring in big action franchises like “The Avengers” and “Mission: Impossible.” But like many actors, he started his career broke. And he found an unusual way to keep a roof over his head while trying to launch his career. Renner and his family friend, Kristoffer Winters, began renovating houses in Los Angeles in 2002 and would live in them. At the time, Renner had a few TV guest spots under his belt, but wasn’t earning enough to get a swanky house in the Hollywood Hills. “We pulled our money together and bought a house and fixed it up a little bit,” Renner told Business Insider at an event held by Rémy Martin Cognac to promote its ad campaign with the actor. Renner said the initial intention wasn’t to sell the house, just to make it livable for the two of them, like adding another bathroom so they didn’t have to fight over the one. “Then someone offered us almost twice what we paid for it, so we took the money and bought another house and kept doing it and doing it,” Renner said. In a 2012 Esquire story, Renner said he and his friend bought a mid-century house for $659,000 and sold it for $900,000. The two have worked on 16 houses since then. Renner said their focus is updating houses around LA, many of which haven’t been touched since the 1920s, and give them a modern feel. “Open a few walls, widen doorways, and still keeping the integrity of the house." Renner and Winters have gotten so good at flipping houses that they’ve made some impressive bank doing it. Their latest flip in 2013, an Art Deco mansion that they bought in 2007 for $7 million, sold for a reported $24 million. Winters now has a design firm. But Renner said their success has only arrived in the last few years. Before that, he and Winters were living in bare conditions inside the houses. It got rough. Renner doesn’t regret doing any of it. At the time, he didn’t have a child and could live a bohemian life. That passion for house renovation is now highlighted in his first commercial for Rémy Martin.